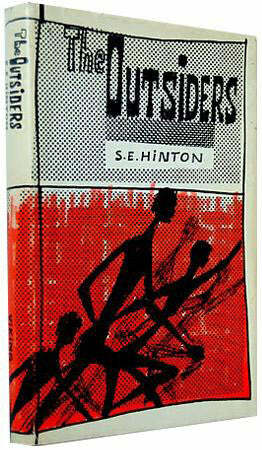 the outsiders, signed 1st edition. One of the ultimate coming of age books and an all-time SeaVees favorite. To be read and re-read time and again. Tulsa’s S.E. 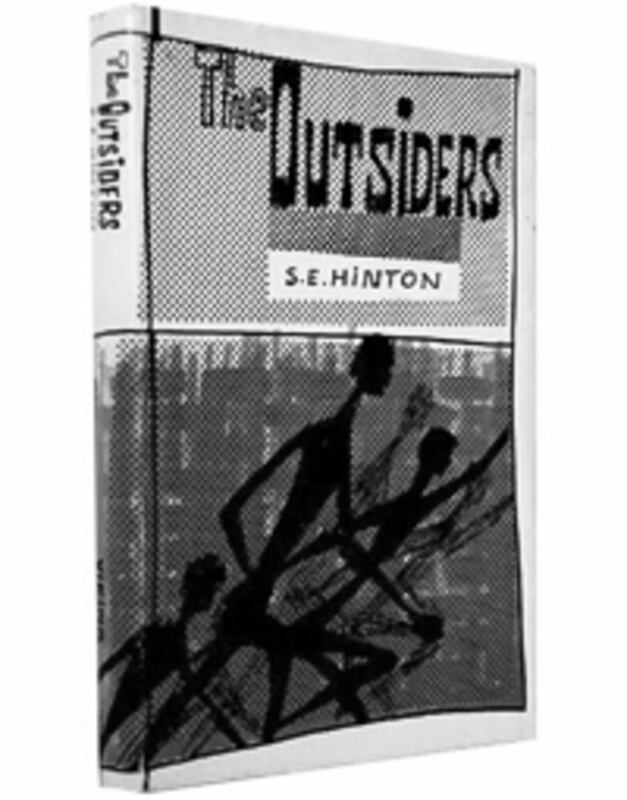 Hinton was just 17 when The Outsiders was published in 1967. Get you hands on a scarce signed 1st edition for $3250 here. Stay gold, Ponyboy.